Wairarapa are hoping the lessons they’ve learned over the past weekend will come to their aid when they take on table-topping Hawke’s Bay in a Furlong Cup two-day match in a fortnight in Napier. Wairarapa played Manawatu in a third round match at Palmerston North last weekend and lost on first innings scores. Manawatu, batting second, declared at 308 for the loss of three wickets after passing Wairarapa’s first innings score of 275 all out. Wairarapa were 58-1 in their second innings at stumps on the second day. Wairarapa, batting first, got off to a strong start at Fitzherbert Park, with a openers John McKenzie and Mark Childs putting on 49 runs for the first wicket. But a slump in the middle order had Wairarapa lose three quick wickets for eight runs [122-4 to 130-6] with Liam Burling, Jaco Vorster and Jack Forrester departing in quick succession. 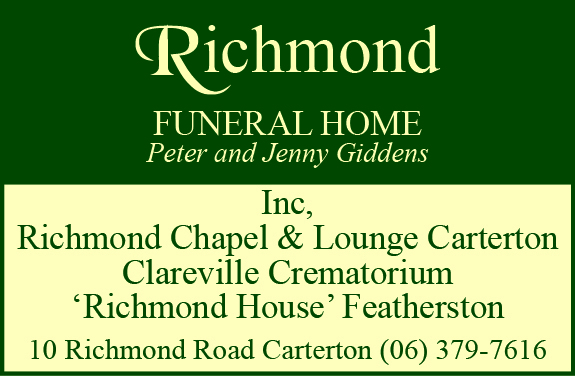 Hard-hitting all-rounder Daniel Ingham shored up the innings with a well-paced 57 [off 98 balls], including 10 boundaries, that ended when he was caught off the bowling of Ray Toole. 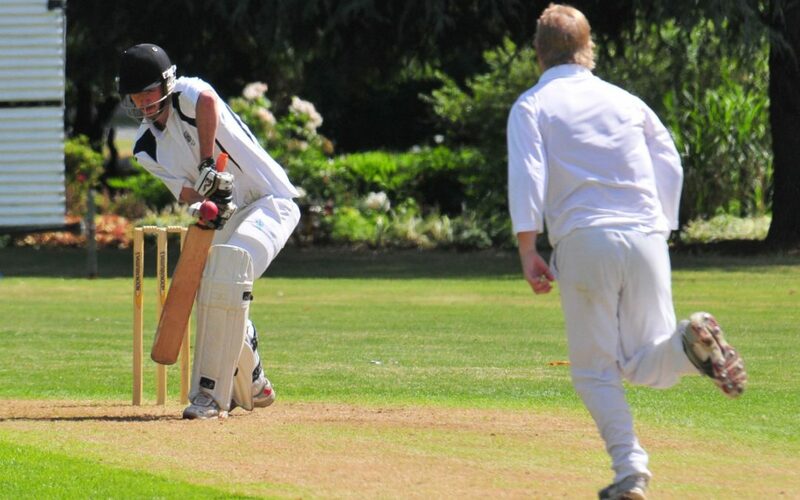 On a wicket offering pace and good bounce, left-arm paceman Toole was the chief destroyer of Wairarapa’s innings, taking 4-50 in also removing Vorster , Robbie Spears , and Quinn Childs . Ethan Childs scored 37 runs and took 2-85 against Manawatu. 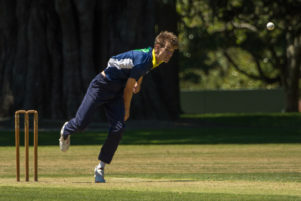 Wairarapa’s bowlers toiled hard to keep their side in the match with left-arm offspinner Quinn Childs leading the way with 3-68 and twin brother, Ethan, and Ingham, chiming in with two wickets each. At one point, Manawatu were teetering at 37-3 but an 81-run stand between Arana Noema-Barnett  and Logan McHardy  steadied the boat – helped by a few dropped catches by the visitors. Wairarapa coach Neil Perry said that the team had played exceptionally well despite the loss. “I would say this could be our best performance so far, even better than some of the games we’ve won. Wairarapa will play Hawke’s Bay at Nelson Park on January 26 and Perry said the Manawatu game had given them “quite a few” learning opportunities. “Hopefully, we can put them into practise against Hawke’s Bay. The second and third placed teams [Manawatu and Horowhenua-Kapiti] will be facing each other so I think we have a good shot [of moving up the table]. In other third round matches, Hawke’s Bay beat Taranaki for an outright win and Horowhenua-Kapiti beat Wanganui on first innings score. So far, Wairarapa have beaten Horowhenua-Kapiti and their second round match against Taranaki was abandoned because of bad weather. 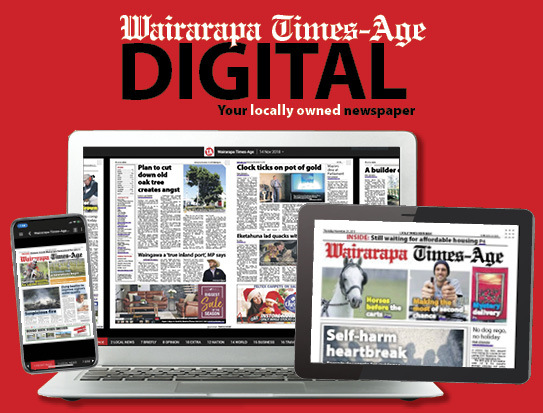 Wairarapa are fourth in the standings after three rounds on 21 points behind Hawke’s Bay  and Manawatu . Wairarapa 275 [D Ingham 57, M Childs 38, E Childs 37, L Burling 32: R Toole 4-50, BJ Small, 2-26] and 58-1 lost to Manawatu 308-8 dec [BJ Small 66, L McHardy 53, Q Childs 3-68, D Ingham 2-66, E Childs 2-85] on 1st innings score. Hawke’s Bay 29pts, Manawatu 26, Horowhenua-Kapiti 25, Wairarapa 21, Taranaki 15, Whanganui 14.